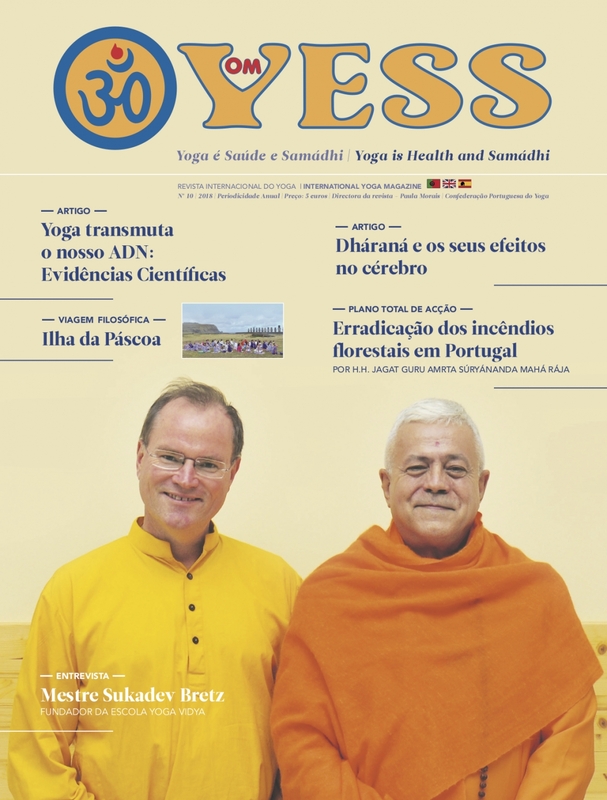 “OM YESS Magazine: OM –the sound expression of vibration, which according to Yoga and Sámkhya gave birth to the Universe (Big Bang) and still supports it today (background radiation) ; and YESS, Yoga is Health and Samádhi - Intellective / Supreme Consciousness Enlightenment of the Human Being with comprehension of all the Lawsof the Macro Cosmos - arises from deep quest for Knowledge, that the Human Race, and in particular the Lusos / Portuguese always had for the Supreme Wisdom - the Cosmogenic and Anthropogenic Philosophy of Sámkhya, with more than 6,000 years of existence (much later, the Sophia of the Greeks was remotely related to it), and for its pratical application - the main 14 Technical Disciplines of Yoga and its 6 Complementary Disciplines (adding up to a total of 20). This constant need for expansion and knowledge led us, by sea, to the East, to Bhárata, the Fabulous Indi - its Great material Riches anb also its neuroendocrine riches (potentially contained in their stimulatory natural spices), but also to the Wise Path of the Great Light of Intellective Enlightenement. 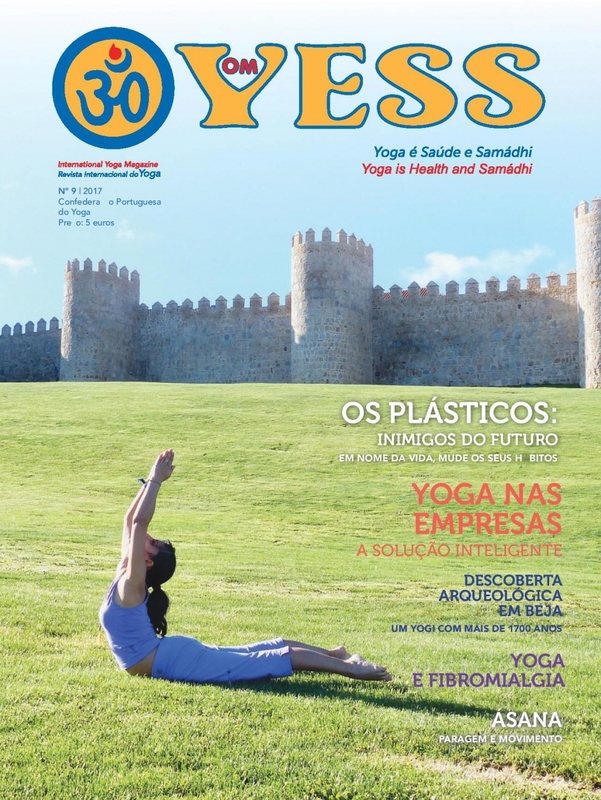 In this magazine we will celebrate the Ancient Alliance of more than 500 years (since 1498) between Portugal and India, and the Great Masters of the Traditional Yoga - Yoga, here properly divulged, of Complete Health at the levels, of Total Personal Development, and the Supreme Consciousness - To whom we connect and whom we serve."